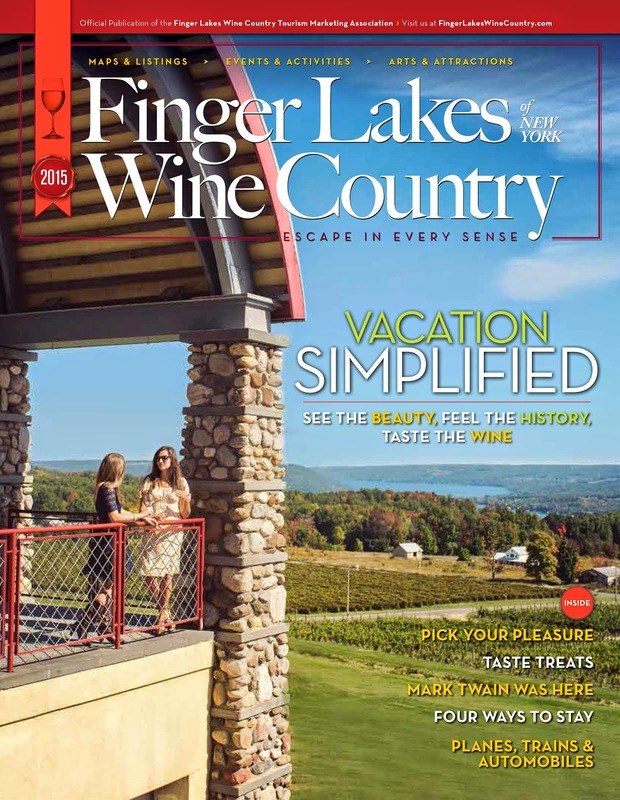 The Finger Lakes is a world-class wine producing region that specializes in aromatic white varieties like Riesling, Gewürztraminer… and Sparkling Wine! Bottles of Sparkling Wine aging in the cellars of Chateau Frank. For the same reasons Rieslings thrive in the Finger Lakes – cool climate, limestone-chalk soil, and acidity balance – sparkling wines also flourish. Winemaking techniques also play a role in the world-class taste of Finger Lakes sparkling wines. Many top producers make their sparkling wines from primarily Riesling, Chardonnay, and Pinot Noir grapes. They also utilize the traditional methods of production, like méthode champenoise, where the carbon dioxide results from natural fermentation in a bottle. Some producers, like Chateau Frank, manually hand riddle each bottle – every day or two, the winemaker slightly shakes and turns each bottle, one at a time.